Sam, who feels safer sleeping in the woods than in downtown. 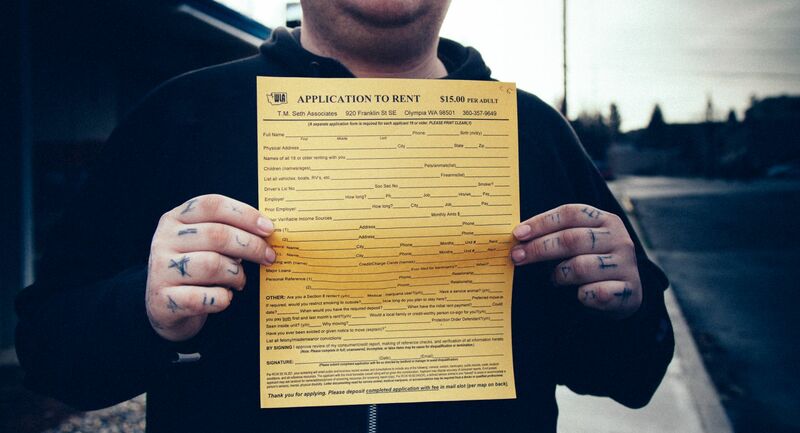 Filling out a rental application is hard when you don’t have an address. Neil has recently secured an apartment with the help of SideWalk. 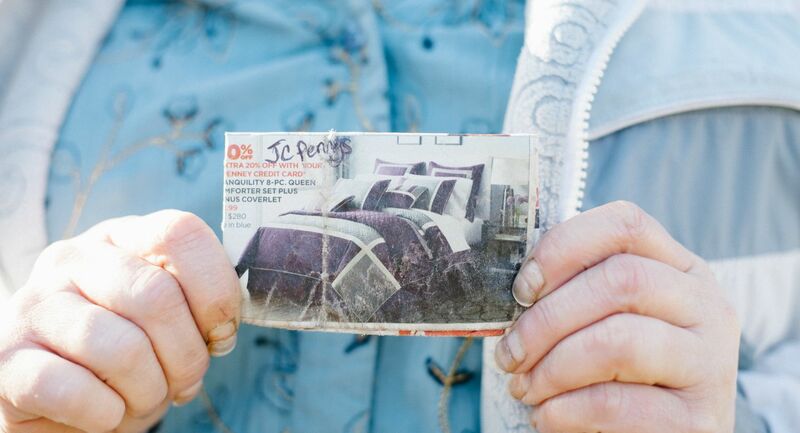 A woman shares a clipping she's been carrying around of her dream bed. 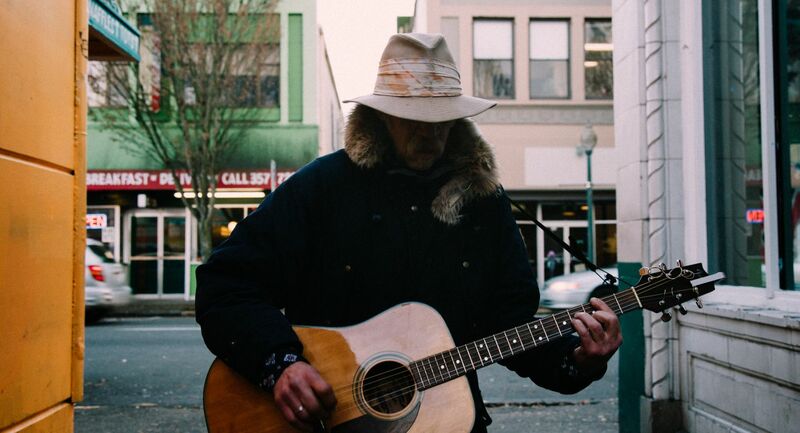 Bill is a fixture in downtown Olympia. "We watch each other's back"
This is Rhino. 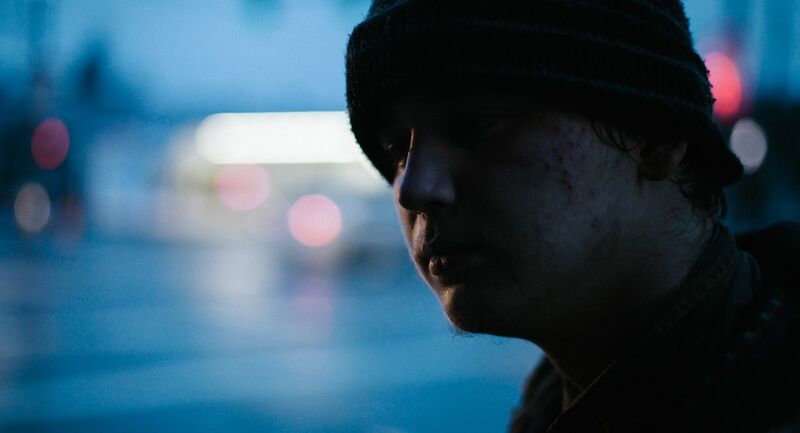 He's been a self proclaimed tramp for most of his life, but he says he's finally done. 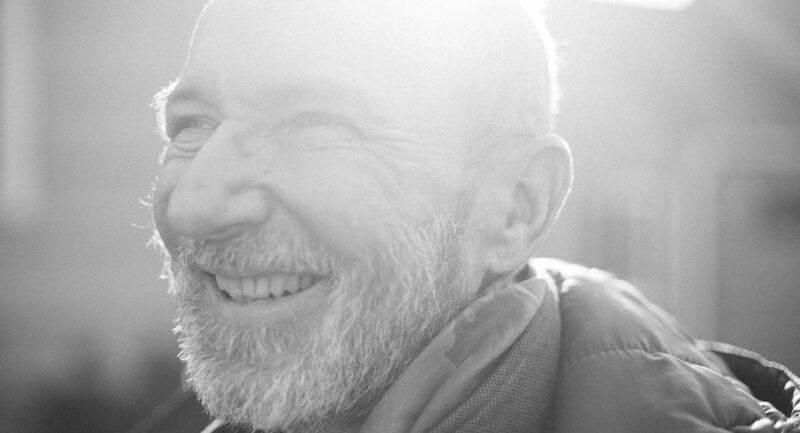 He was accepted to an inpatient rehab program and was looking forward to his last night. With Hotel RL Olympia’s opening, we also expanded Project Wake Up Call to our Olympia, Washington hotel's home city. 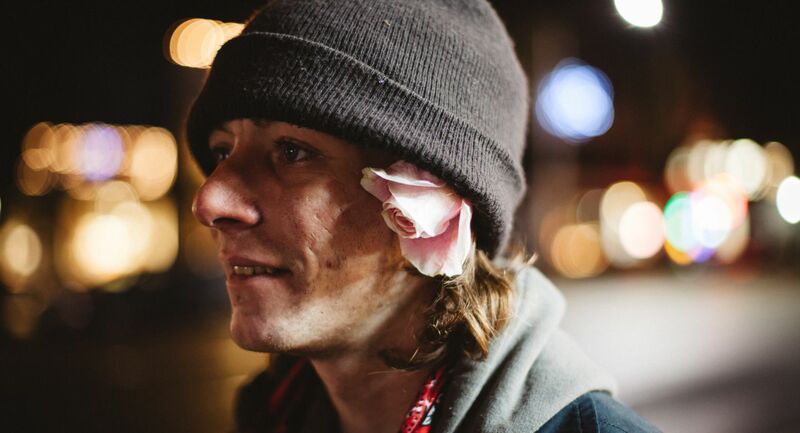 Photographer Anthony Georgis documented the plight of the homeless in the city. Scroll through the gallery and consider donating to SideWalk, an Olympia, WA non-profit. 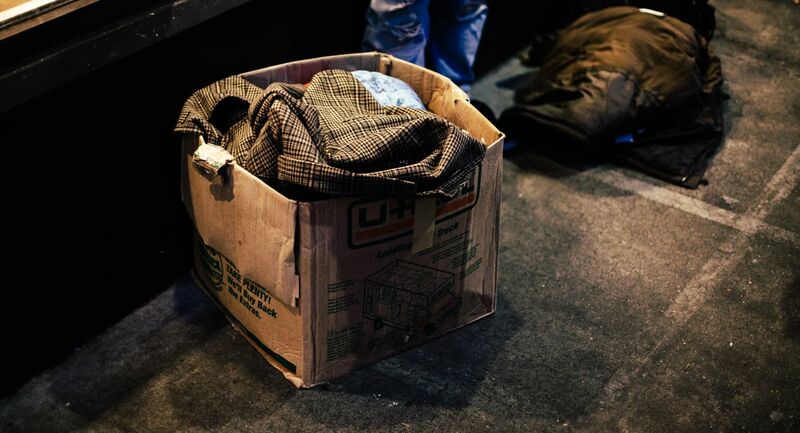 SideWalk provides “rapid rehousing” to those who are homeless. Their grassroots engagement and evidence-driven practices have generated unprecedented results. In less than three years, SideWalk moved 500 people off the streets into permanent Olympia housing.